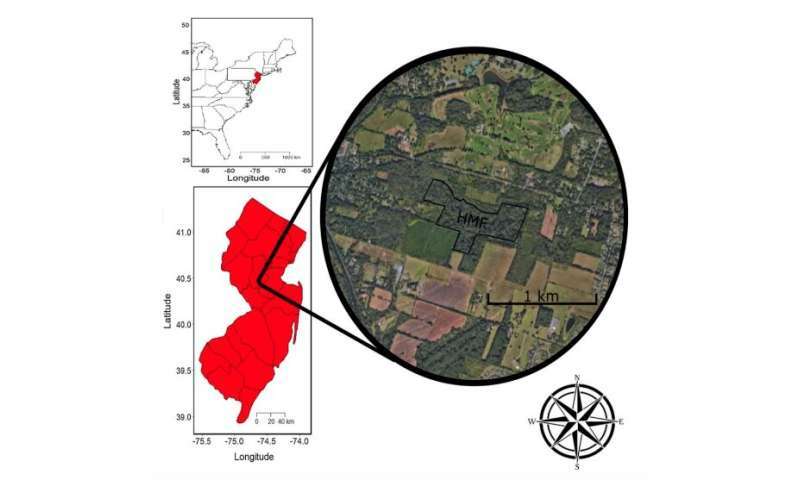 Designating relatively small parcels of land as protected areas for wildlife with no habitat management—which has frequently been done in urban-suburban locales around the world—likely does not benefit declining songbird species, according to a team of researchers who studied a long-protected northeastern virgin forest plot. As a result, over-abundant deer can overbrowse and decimate the forest understory, and invasive plant species also begin to colonize, eliminating needed cover for ground-nesting birds. The lack of sound forestry practices, invasive plant removal and prescribed fire, in the long run, has the consequence of degrading habitat—and bird populations suffer. 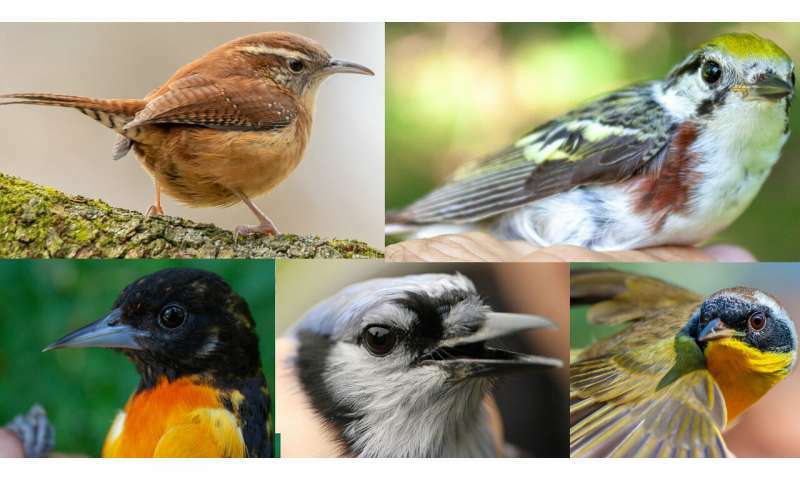 "We have learned that an active approach is much better for the habitat and the birds—if you don't do something, provide some management, then you prevent the existing plant community from replacing itself," Avery said. "With the Hutcheson Memorial Forest, the donors didn't want anybody to harvest the ancient trees or change the forest. That sentiment was well-meaning, but when the deer are eating the native plants such as oak and hickory and avoiding the invasives, through time, we are not getting replacement of the desired, original forest. 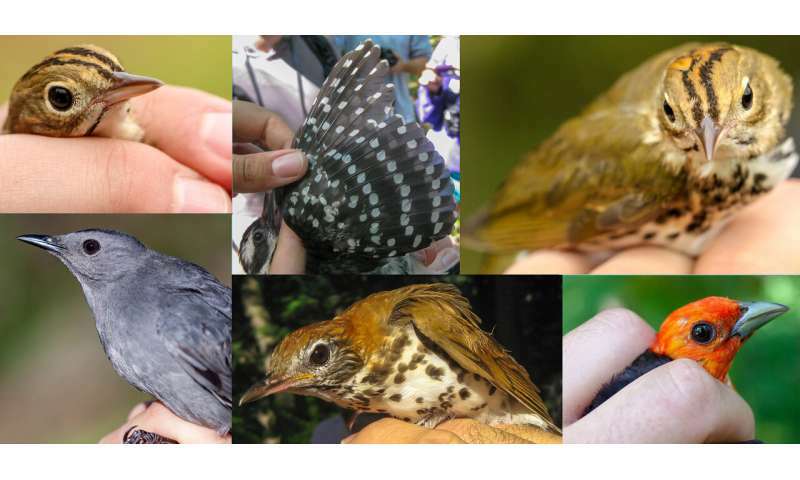 Habitat conservation needs effective management."